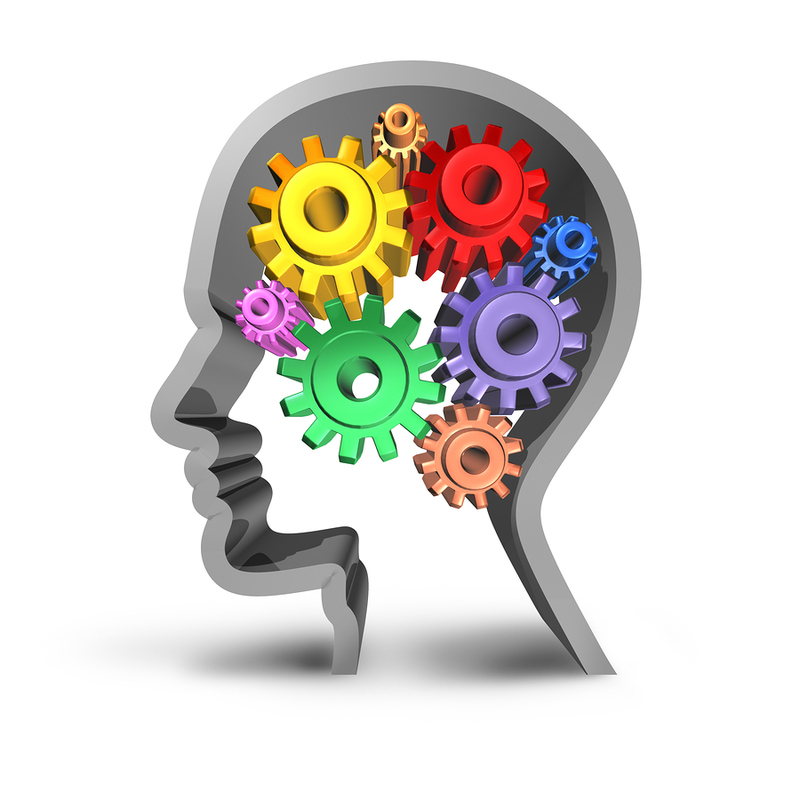 An important concept that is crucial to the understanding of cognitive health is known as cognitive reserve. You can think of cognitive reserve as your brain's ability to improvise and find alternate ways of getting a job done. Just like a powerful car that enables you to engage another gear and suddenly accelerate to avoid an obstacle, your brain can change the way it operates and thus make added recourses available to cope with challenges. Cognitive reserve is developed by a lifetime of education and curiosity to help your brain better cope with any failures or declines it faces. The concept of cognitive reserve originated in the late 1980s, when researchers described individuals with no apparent symptoms of dementia who were nonetheless found at autopsy to have brain changes consistent with advanced Alzheimer's disease. These individuals did not show symptoms of the disease while they were alive because they had a large enough cognitive reserve to offset the damage and continue to function as usual. Since then, research has shown that people with greater cognitive reserve are better able to stave off symptoms of degenerative brain changes associated with dementia or other brain diseases, such as Parkinson's disease, multiple sclerosis, or a stroke. A more robust cognitive reserve can also help you function better for longer if you're exposed to unexpected life events, such as stress, surgery, or toxins in the environment. Such circumstances demand extra effort from your brain—similar to requiring a car to engage another gear. When the brain cannot cope, you can become confused, develop delirium, or show signs of disease. Therefore, an important goal is to build and sustain your cognitive reserve. You can get a rough idea of your cognitive reserve simply by gauging how much your education, work, and other activities have challenged your brain over the years. Our six-step program will help you improve your cognitive reserve. To learn more about staying mentally sharp and fit, read Cognitive Fitness, a Special Health Report from Harvard Medical School.